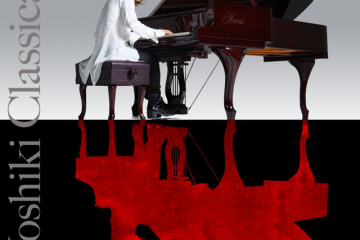 The anticipated new album from Yoshiki entitled Yoshiki Classical is now available in North America. Yoshiki Classical, released digitally today August 27th, sees one of Asia’s most influential musical artists collaborating with legendary Beatles producer Sir George Martin, the London Philharmonic Orchestra, the Tokyo City Philharmonic Symphony and the Quartet San Francisco. 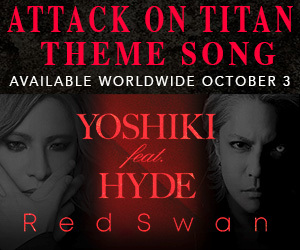 Fans can purchase Yoshiki Classical at iTunes, Amazon and other digital retailers. 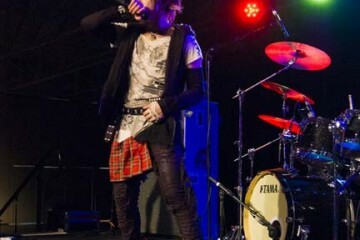 Due to the controversial nature of its overseas skeleton album art, Yoshiki Classical’s worldwide digital release has been delayed to September 24th, the same day as its North American physical release. 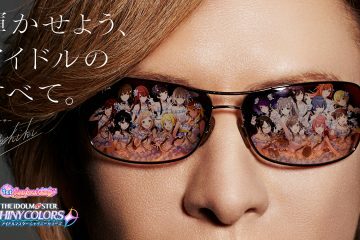 With Yoshiki Classical, Yoshiki is bringing and illuminating the beauty in classical music to rock and pop audiences around the world. With songs like “Miracle” and “The Golden Globes Theme” what Yoshiki created is a beautiful symphonic collection driven by soaring strings, smart piano pieces and the melodic style of his earlier work with bands X Japan and Violet UK. 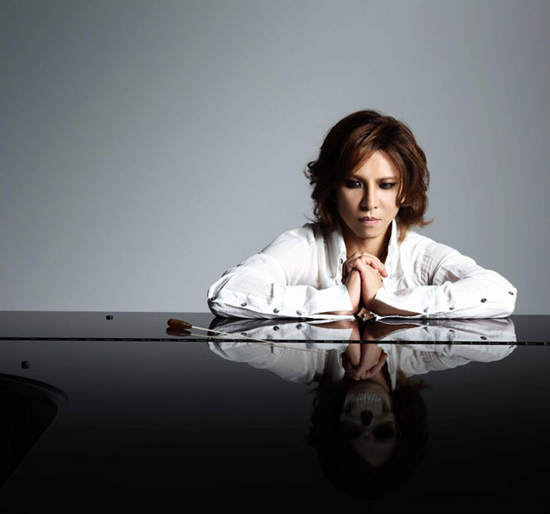 Yoshiki has made an impressive mark within the rock and classical genres. 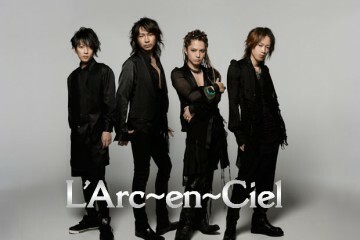 X Japan has sold 30 million singles and albums combined, and completed several sold-out world tours. Yoshiki’s double album “Yoshiki Presents Eternal Melody” remains one of Japan’s top-selling classical albums. Yoshiki made his debut solo performance in Los Angeles yesterday with a sold-out show at The GRAMMY Museum. An Evening with Yoshiki is part of the highly regarded series at the Museum, which has seen performances by Lady Gaga, Brian Wilson, Muse, Ringo Starr with Ben Harper, and Natalie Maines.